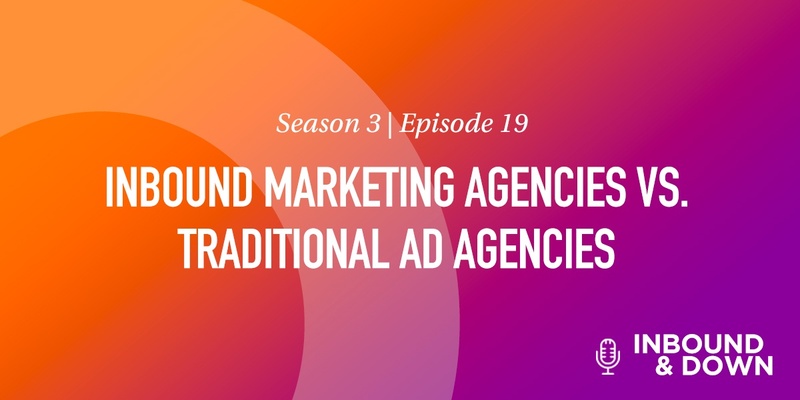 On our season three finale of 'Inbound & Down,' co-hosts Jon Sasala and Danielle Esposito discuss the differences between inbound marketing agencies (like Morey Creative) and traditional advertising agencies. When you hear the word "agency," what do you think of? The term holds meaning in many different sectors, but in the creative marketing world it's often blindly paired with advertising. Think Mad Men. The assumption that every agency is an ad agency would be incorrect. 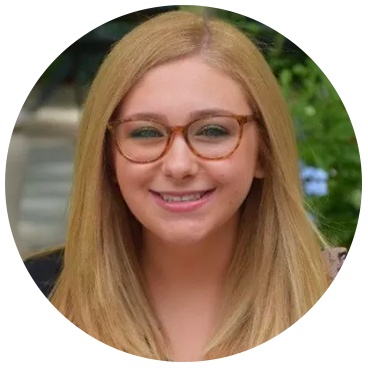 Here at Morey Creative Studios, we're what's known as an Inbound Marketing Agency. That means we’re not really the type of agency to come up with the advertising campaign to end all advertising campaigns, or design direct mail pieces. Our modern approach to advertising focuses more on inbound lead generation rather than traditional outbound practices. We work in a specific niche. There are plenty of services such agencies can provide, and these only continue to evolve. What we offered, say, five years, or even one month ago, isn’t going to be exactly the same as what we offer today. We ebb and flow with the industry, and add services we see fit to succeed for our clients. 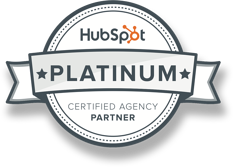 We focus (mainly) on inbound marketing (for now). That includes email marketing, SEO (search engine optimization), SEM (search engine marketing), content marketing, etc. Our main objective is to manage our client’s web presence, and produce excellent content that ranks. We want to draw in interested, relevant contacts, and convert them to customers. Our core value proposition was lead generation, but we decided that alone wasn’t good enough. After tracking the connection between sales and marketing, we've introduced sales enablement services (listen or read here). This means we're furthering our clients' sales teams by helping to close deals with the leads after we’ve delivered them. 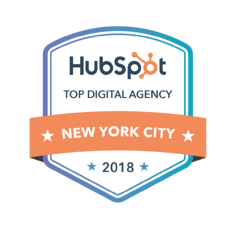 As an agency, our number one goal is our clients' success. This means our strategies will be ever-evolving, ever-shifting, ever-adapting to their goals, as well as the market. No stone will be left unturned in the search for the best processes and services. The 'Inbound & Down' team would like to extend a big Thank You to our listeners for being part of an exceptional season three. 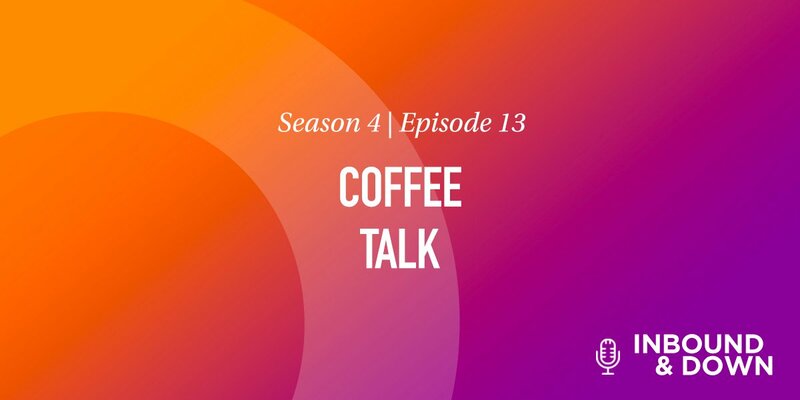 We've covered some amazing topics, and we have so many more in store for season four, and far beyond. Stay tuned, and as always, a very joyous Toodles! Inbound marketing agencies focus on the niche of inbound marketing (helpful and non-interruptive tactics), whereas traditional advertising agencies focus on outbound marketing. S3 E04: HubSpot is getting rid of the keyword tool. What? !